Protect your community’s investment in education with school maintenance software. School maintenance is about more than just fixing what breaks. School maintenance departments protect your community’s investment in education by ensuring the facilities are safe and secure so they will continue to operate effectively. But recently, school maintenance has fallen under budget strains, which has a resulted in a fix-it-when-it-breaks reactive strategy. But this approach costs more than you think. Often it's more cost effective to adopt a preventive maintenance approach, with help from school maintenance software. What Is School Maintenance Software? 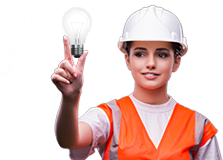 School maintenance software—also called computerized maintenance management system (CMMS) or maintenance management software—creates a database of maintenance tasks and activities with every work order. 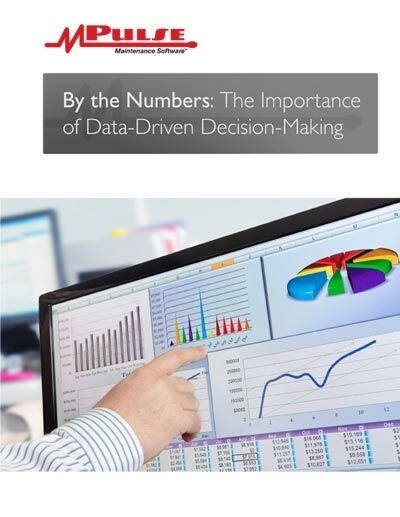 With this data, school maintenance staff members have powerful information to show what’s working—and what needs more attention. School maintenance software streamlines maintenance workflows, so your maintenance team is spending less time looking for information and more time fixing problems or performing preventive maintenance activities. How Can School Maintenance Software Help My Organization? The maintenance personnel in school districts are responsible for the health and safety of students, teachers, and staff. 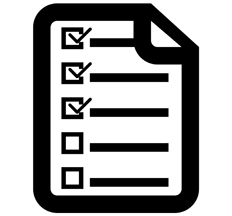 Staying on top of maintenance tasks while performing safety inspections and compliance documentation is key. 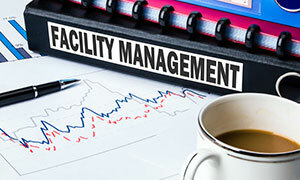 School maintenance software helps maintenance departments make the most of the resources they have. By streamlining workflows and communication, school maintenance software can help reduce costs and improve efficiency. 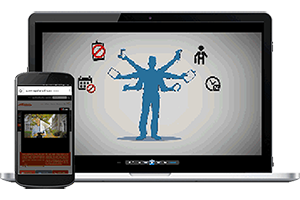 Maintenance departments can make the most of their budget with school maintenance software. Learn how school maintenance software from MPulse can help make your maintenance department more productive and more efficient, whatever your needs. 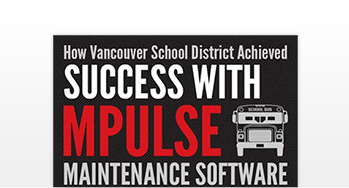 Discover the secret to Vancouver School District's maintenance success.